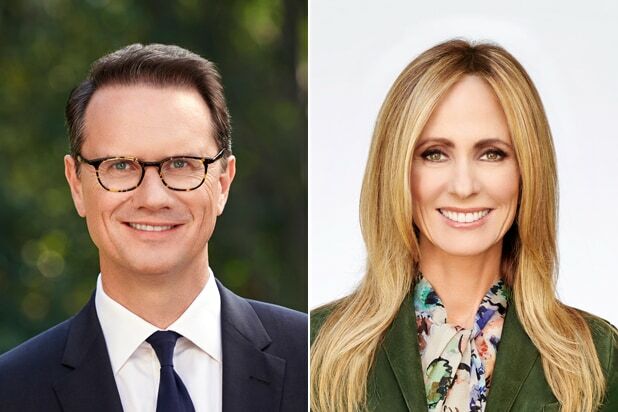 Peter Rice and Dana Walden will lead Disney-ABC’s TV networks and studio after the Fox acquisition closes, the Walt Disney Company said on Monday. Under them, John Landgraf and Gary E. Knell will serve as chairmen of FX and Nat Geo Partners. Ben Sherwood, the co-chair of Disney Media Networks and the president of the Disney-ABC Television Group, will remain in his role until the Fox deal is finished. We learned last month that he would be leaving. 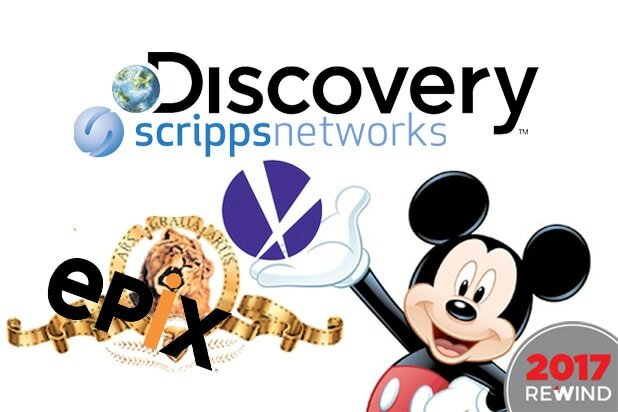 The 21st Century Fox executives selected to move over to the high-level Disney roles are not unexpected — but they are very noteworthy and important promotions. Rice is currently president of 21st Century Fox and chairman and CEO of Fox Networks Group. Walden currently oversees Fox’s broadcast network and its studio with partner Gary Newman, who is expected to stay put. Knell is currently president and CEO of the National Geographic Society; Landgraf is CEO for the FX networks and its studio. Soon, Walden, Landgraf and Knell will report to Rice — as will Gary Marsh, president and chief creative officer of Disney Channels Worldwide. James Goldston, the president of ABC News, will also report in to Rice, who himself reports directly to Bob Iger.